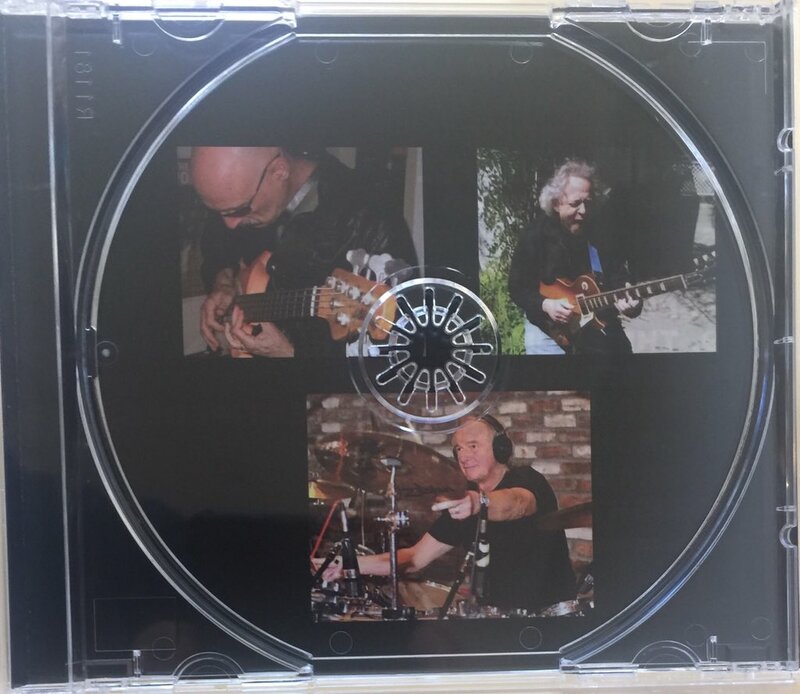 We enjoy listening to music neither of us has heard previously and which combines Yes (Alan White) with King Crimson (Tony Levin). It’s an amazing album and well worth the time and effort to listen! 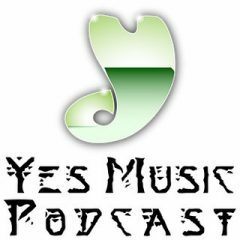 Then we are joined by none other than Jeremy North for a 2 pence discussion all about when it would have been best for Yes to call it a day…you’ll need to listen to understand why we were talking about this! What kind of music do this supergroup create? 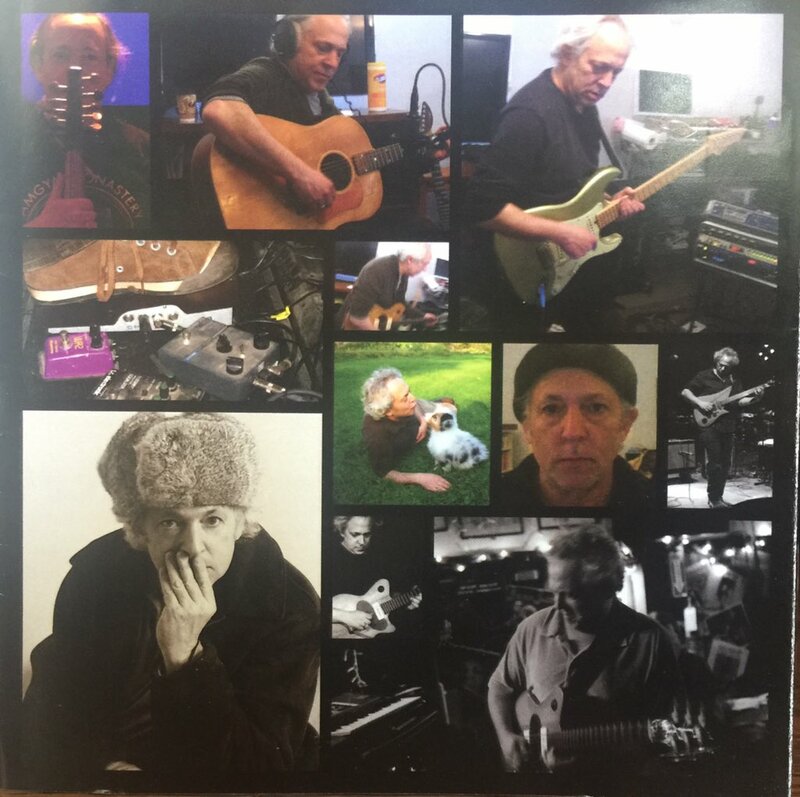 Instrumental prog rock – why? If yes had given up after Close to the Edge, what would you miss?…and many other questions! Alan White’s comment at about 2:15! 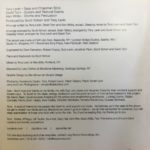 As for what I’d miss if that had happened – this time I find myself at odds with Jeremy and (gasp) agreeing with MAK although for me it’s a toss up between Homeworld and the tracks that eventually became KeyStudio. However, I don’t really care about Yes cementing their place in history – I’d much prefer they continue touring and making new music (whether or not it is always great new music). It is easy to infer from the intro to that section of this weeks podcast that bands like the Beatles and Zeppelin were at their peak when they spilt. This is arguably the case for the Beatles (and maybe the internal conflict actually helped boost the creative process) but this was far from the case with Led Zeppelin, whose last really consistent studio masterpiece was Physical Graffiti. Having said that, they had returned to great form live and I was lucky enough to see their final two gigs in the UK at Knebworth. Interestingly Pink Floyd seem to have cemented their place in rock history on the strength of their “classic” period. Then again I suspect there are many people who aren’t even aware they released material after “The Wall” so perhaps the great unwashed assume they’d split. Oh, and Jeremy, the DVD of Yes at Bristol Hippodrome is considerably more lacklustre than the performance I saw from the same tour at the RAH, although I freely admit that wasn’t the greatest gig I’ve ever been to. The subsequent tour (Drama/Fragile), or at least the gig which I attended at Brighton had much more energy and “spirit” about it. Interesting case you have there with Pink Floyd. They definitely overstayed their welcome in terms of creative output, but they have somehow managed to maintain a substantial legacy. If the young people I know is any indication, their memory has a much better chance than Yes to survive into future generations. Which I must confess baffles the hell out of me. J and R, I think you are being harsh on Pink Floyd. Their output was consistently pretty good. The Division Bell is excellent and was their penultimate album. I think the nature of their songwriting made them more relevant than Yes in that they commented on social etc issues. Not only that but they were essentially more mainstream in musical terms, I’d not even describe them as a prog rock band. Yes was a musical cul de sac until 90125. Thanks Tim for the reassurance that the Bristol DVD is not a true representation of Yes live in their dotage. I probably would go to see them again if they came to my town and charged a reasonable amount for tickets. However I doubt if either of the criteria will be met. Out of respect for Mark’s choice of The Ladder, I listened to it again and have to say it’s not as bad as all that, Homeworld is a decent song in the true Yes style. Jeremy – I was really surprised by “The Ladder” when it came out – mostly due to the exquisite production. I think it’s the most “Yes” sounding thing they’ve done in a LOOONG time. My personal favorite from the album is “Finally” – something that is inevitably overlooked, although I think it’s a great concert song. Very interesting show indeed I can honestly say I have never heard this album but it sounds like it would be something worth checking out. Now I think truly Yes could have hung it up after Magnification I have to admit this was the last time I seen them live and this was by choice many opportunities since then to see them but basically for me I think this was the last great album I had seen all the tours before this one and all were great. I let my boys who were learning music at the time to let them go see open your eyes tour and the one after that.But really the personalities were so twisted by then and now Chris is gone which to me I know Billy is doing a fantastic job but their is no replacing Chris at all. I did not go see ARW just for the simple fact that they have not made anything new which I find to be really strange. I mean here are supposedly the top three members of Yes and they could not write or produce a new song / record???? Strange I guess I will tip my hat to Mr. Steve Howe and Chris Squire for having the balls to make new music. Yes I know its not Close to the edge but they made it! So where is the new music that ARW have been working on for years???? Is this a money grab? I doubt it since I believe these guys have a ton of it already. Personally I believe that its harder now more than ever to make a hit in their genre. I will sit back and be thankful for all the great music that has come from these great musicians. Money grab indeed. Yes has been at it since the 90s too. 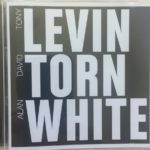 re: Levin Torn and White – some of the best drumming of White’s career in my estimation. 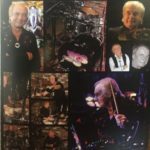 I do think he did this at around the same time as Fly from Here was being recorded and from the clues I pick up from the promo videos I don’t think Alan White was ever in the same room with the other musicians. A lot of the excellent performances can be chalked up to how it was all edited together after the recording. I think a lot of these one-off supergroups (that I think are really offshoots of King Crimson’s ProjeKcts era) are formed to blow off creative steam. All that cross-fertilization can make some great music, but also some endless noodling – which is one reason I think it is good that these songs are kept short. They sound like highly edited extracts of extended jams. 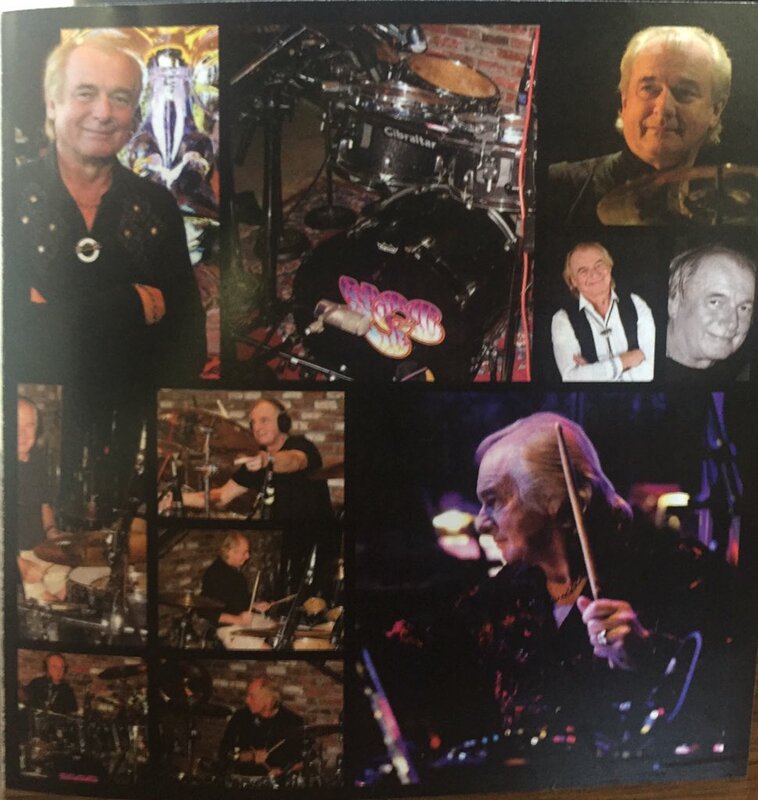 So what happened to Alan White? I think it is simple – they guy just plays to what the music demands. Fly from Here was not exactly technically challenging, and Alan is not the type of drummer to play to more than what the music needs. Alan’s restrained drumming on recent Yes material just reflects the lazy quality of music that Yes was (is) writing at the time. Thanks for the interesting discussion. Maybe the fact that I live in a rural area and rarely attend big name rock concerts skews my perspective, but I think of a band’s legacy in terms of their studio output and new material. I think Jeremy is correct. Going for the One was the place to finish – Awaken being the band’s parting farewell to the world. The band were clearly on a downward spiral by Tormato – I bought the album soon after its release and the cover was already notched (as used to be done) for the bargain bin. Thank God they had the sense to quit before releasing the material written during the Paris sessions. Jeremy is correct when he says that as youngsters who were really into Yes during their peak – we were clueless music snobs and worshiped Howe and Squire perhaps a bit too much. Mark Anthony K makes a great comparison to the Police, who have a near unblemished legacy by quitting at their peak. If Yes would have quit after Going for the One, I do believe their legacy would have been as strong as The Police is today. As it is now, Yes are doomed to be forgotten by younger generations of music fans. Sorry. While we were musical snobs I don’t think we were clueless. I still liked quality pop at the time, even The Buggles. I loved The Police too by the way. I don’t think Yes will be forgotten by younger music fans. There are some great School of Rock videos on YouTube and some with the Contemporary Youth Orchestra with Jon Anderson. Not to mention covers by many other musicians and fans. The will be remembered as long as music plays it’s part! I thoroughly enjoyed YMP 287. 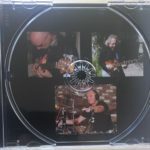 The structure of Levin/Torn/White’s album – short pieces, each at the time fascinating, yet not creating a greater sequential story, and not subsequently memorable, perhaps strained the default YMP album review technique – passing through an album in sequence, touching every track. Maybe this could be a cue to sometimes diverge from this and use the tracks as evidence, where needed, to support a more holistic discussion of the album as a whole. I’m really glad you turned to this release though. I bought it on release and have listened to it five or six times, yet have no recollection of what it sounds like, other than that it reminded me of B.L.U.E.. the ProjeKCts series, and kTu. I do recall thinking that it marked a transient discontinuity in Alan’s late-career move to more comfortable playing and listening. Anyway – mission accomplished – I’ve dug it out will put it on again today. I’ve really appreciated hearing additional voices in the podcast in the last few weeks. 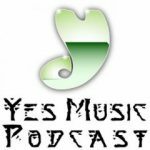 Just as Yes began as an English group and over the years has become more international in its make up, it’s been great to hear the podcast welcome a globally diverse range of featured contributors. And if Jeremy brought me back to a more familiar domestic voice this week, he nevertheless extended the diversity of the podcast by giving some clear and honest views on the relative merits of different members and periods of Yes. It’s really stimulating to hear dissent, and I welcome all sorts of views, regardless of whether they accord with my own or not. 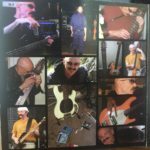 I’m an ongoing-lineup loyalist by instinct, but it’s fascinating to hear how the recent stuff has been received by someone who’s been following the band for longer than me. When might Yes have gracefully called it a day? If that means, “At what point would they have left the greatest legacy”, then I think that after “Close To The Edge” is the first such point. It’s arguable that the initial run of five studio albums shows a steady development and refinement, with “Close to the Edge” being a more succinct and muscular expression of that than the following album. I try not to let my answer be influenced by thoughts of what I would have missed out on, so that’s why I think that even though “Drama” is my favourite Yes album, I think that after the “Tormato” Tour, perhaps commemorated in a second triple-live album would have been a neater place to end. 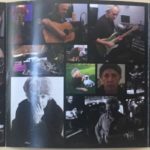 It would have been a band that Jon Anderson had never left, and which had wobbled through lineups yet perhaps returned to a stable centre in the classic one. I’d rule out hypothetical swan songs after either “Drama” or “90125”. 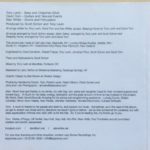 These are both regroupings and rebirths – the beginning of something rather than and ending, even if “Drama” was also an ending. And later? 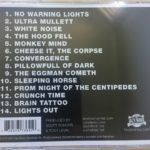 There are no definitive cadence points in the later releases, even though the band’s live activity has become the focus of their statements of identity. Putting aside my distaste at Anderson and Wakeman’s comments about Yes and appropriation of that bands’s identity, and my loyalty to the continuing and new members of the ongoing band, I think the natural end would be in 2004 when those two bowed out. The things with this sort of hypothesising is that the effect of finishing the band on a natural high would have meant that the appetite for it to regroup, internally and externally, would have been insatiable. If “Close to the Edge” had been the end, the group’s reputation would have held and even grown without any evidence to tarnish it. At some point, maybe after Bill was done with King Crimson, those five musicians would have regrouped. I can’t think of an example of a comparable group who have called it a day and left a legend intact. Maybe the Beatles, but they were exceptional in that no subset of them could have reformed the band without it being seen as lacking. Even at the expense of “Awaken,” I’d have picked TALES for their breakup album. The contrarian in me loves the idea of the critically derided double album being initially regarded as a bloated failure later being rediscovered as the epic Prog masterpiece it was and (for me anyway) still is. For me, the sheer ambition and artistry of TALES was never surpassed by Yes with their subsequent work, though I’ll allow that it was sometimes equaled (a la the aforementioned “Awaken.”). Plus it’s arguable that RELAYER was such a departure from YES’s established musical style, that had they decided to rename themselves at that point, I don’t think it would have been much of a shock. In terms of what I would have missed, well to start with: seeing them live. My first Yes concert was the Big Generator tour (and am I the only one here who prefers Rabin’s live take on “Starship Trooper” to Howe’s or is that heresy?). And like Tim mentioned above, I’m a big fan of the KeyStudio tracks, “That, That Is” would be in my Top 10 for the group. Great show as always gents, love the roundtable format with the extra weekly guest. I like your reasoning Mike. Tales was indeed their greatest album as well as artistic statement. I don’t think that Relayer was a departure, more an evolution of their style, though it was the beginning, in my opinion, of Howe becoming too dominant. Awaken is the only Yes Music on GFTO, the rest of it is unremarkable in retrospect. I have to agree with Mike here. I think future generations would have stumbled on to Yes and, after hearing their “final” masterpiece, would have treated the discovery as something akin to finding the Holy Grail. I seem to recall Jon saying that Awaken completed the Topographic relation of ideas. Just checked the interwebz; it’s in Tim Morse’s Yesstories book. So a bit to soon to stop after Tales! The you don’t get Awaken as the coda! First, they did call it a day after the Tomato tour. Chris kept the embers glowing with the release of “Yesshows” and “Classic Yes” – what I refer to as his “whipping a dead horse” period. The best place to end it all for me would have been at the conclusion of the “Union” tour. 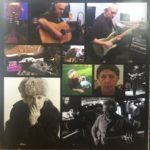 You get all the good stuff – all the various configurations of the “main sequence” group, the one-shot false start of “Drama,” the phoenix-like rebirth with Trevor Rabin, ABWH – without the subsequent disappointment of “Talk”. . . “Open Your Eyes (Cover Your Ears!)”. . . etc. Just mash up all of the 60s, 70s and 80s, grab as many people as you can, go out on tour for one last magnificent show and then walk away. 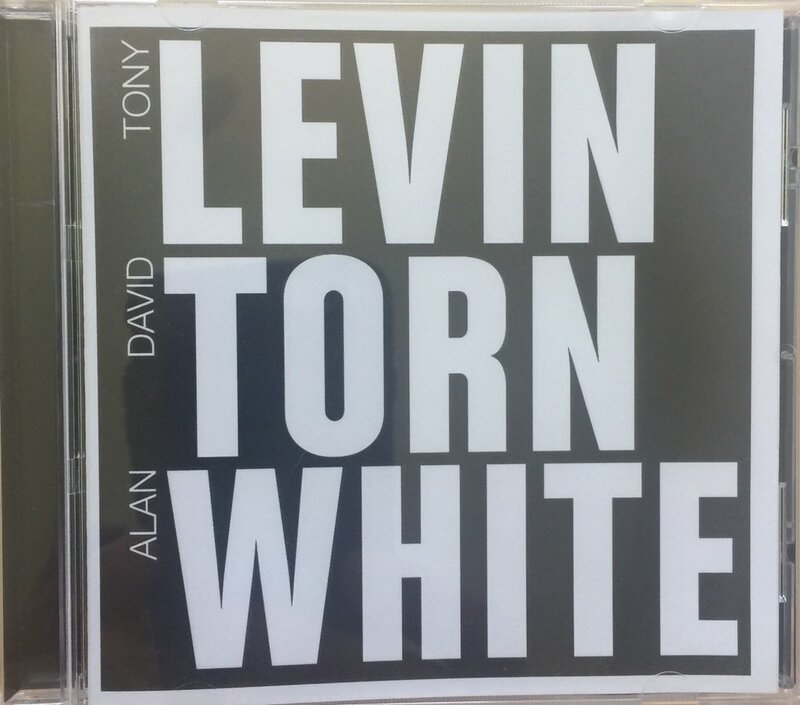 I’ve not yet purchased or heard “Levin Torn White” but, as others have noted, it sounds as if it’s another file-sharing project, much like another “band” I like, OSI (Office of Strategic Influence), a project concocted by Jim Matheos of Fates Warning and Kevin Moore, the original Dream Theater keyboardist, with either Mike Portnoy or Gavin Harrison on drums. It’s an interesting mix of progressive metal and industrial electronica. Probably too late to add my thoughts, but…….. I think the best time for Yes to have called it a day was after the Union tour. That whole Union album/tour (followed by a career-spanning box set) seemed like the band taking a victory lap and celebrating its own history. What it reminded me of was a long-running TV show that brings back a lot of former cast-members for the final episode. In fact, if you were making a movie about a long-running rock band’s history, that would probably be how a satisfying final act would play out. It was a nice summing up of what they’d achieved. The timing would’ve been great too. That was one of the big turning points in rock, where ‘modern rock’ (as opposed to ‘classic rock’) was marking a dividing line with the past – and most of Yes’s peers were transitioning into oldies acts with replacement members (I’m thinking of the Bad Company of the period). Symbolically, I remember thinking that the death of Freddie Mercury represented a changing of the rock’n’roll guard. I really think that, if Yes had called it quits right here, they would’ve gone out on top – with a commercially-successful album, a box set summation of their career, and hugely successful tour – and with people discussing their legacy positively, leaving the public wanting more *and* with perfect cultural timing. As you’ve pointed out, a band’s legacy and stature sometimes improve in their absence. Good pick Charles. I can see this one too. (I chose 90125 for similar reasons). Plus with your pick, we’d have still gotten Big Generator and ABWH. 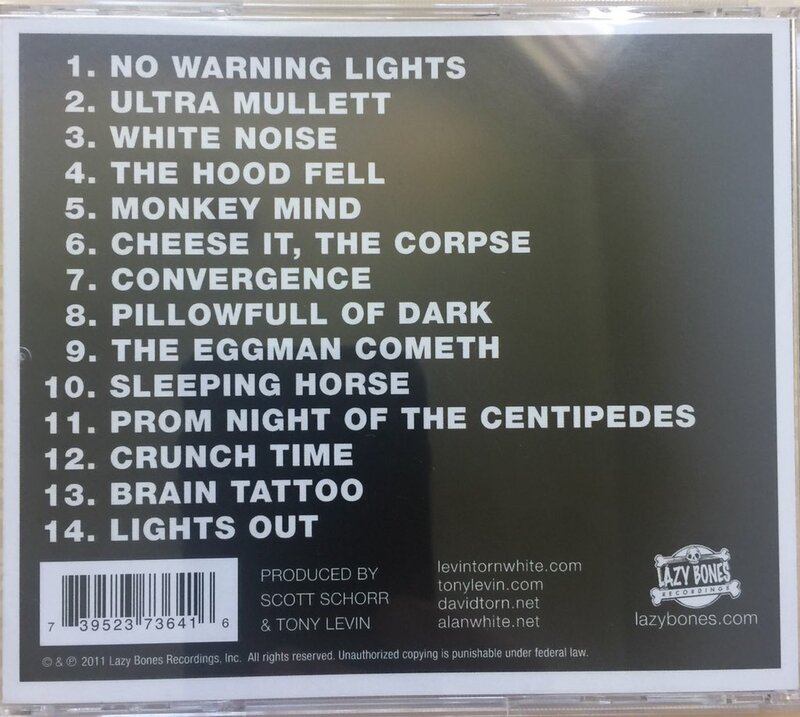 It will likely take me a little while to get Levin Torn White, but it sounds like something I’d enjoy. 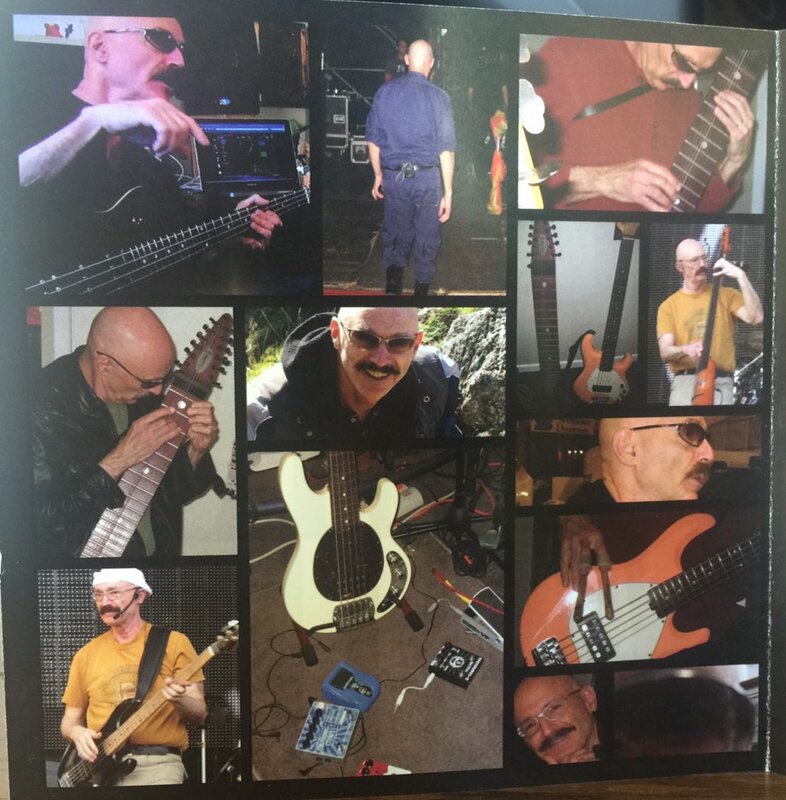 Has anyone heard Liquid Tension Experiment (another Levin instrumental prog group), AND Levin Torn White? How would you compare those? I love LTE. For Yes to have left the biggest legacy, and still called it a day earlier, I would say 90125 would have made the best swan song point. Awesome album. It attracted many new fans, who subsequently went on to discover the back catalog and become long term Yes fans. It was a killer tour, and they were on top of their game in virtually every way. They would have had their full “classic cycle” in the vault, (which I count as TYA through Drama), and they would have come back and risen up from some low times towards the end of their Yes careers (Paris sessions and the crumbling of the band that was going on through the Tormato/Drama time), and gone out on the highest of highs, selling out huge arenas, and being played on FM and AM radio. Their album selling like hot cakes. It would have been somewhat similar to the Beatles calling it a day. Even though Let It Be was released last in the Beatle canon, it was a highly hand picked set of songs from what amounted to their own “Paris sessions”, where they were being horribly produced by Phil Spector, and falling apart as a band. (Ringo and George at different times walked out on the sessions). It was a bad time for the Beatles. Even before the sad LIB sessions, the end was brewing during the White album. During that recording, there were rarely more than two Beatles at any given time in the studio. Let It Be (called Get Back at the time), left barely enough songs that were even worthy of release. In fact, beyond Let It Be, Get Back, Long and Winding Road, and Across the Universe, the album didn’t have enough other tracks to truly go to market, so there’s a bit of filler. Same with the white album in my opinion. But then, when everybody, (Including the Beatles themselves), was giving them up for dead, they get together at Pauls prompting, as a real band, one more time, and record and release Abbey Road as their true swan song. All four Beatles working in perfect union, and producing one of the greatest albums of all time. So the Paris sessions, Tormato, and Drama are the White Album through Let It Be, and then 90125 is the strong comeback swan song like Abbey Road, showing, yeah…we’re hanging our hats up, but we still had this in us first. 90125 showed a living vibrant Yes, which seemed to be getting along swimmingly, enjoying top tier success, and if that would have been where they called it a day, then we’d essentially have the best of both Yes worlds out there for a grand legacy. So, what would I have missed? I would have personally missed Talk, Magnification and Heaven and Earth a great deal, but perhaps they would have come out anyway under different permutations not called Yes, (in my imagination anyway), so that’s fine. Great post Steve. Abbey Road is for me the greatest rock album of all time. The Yes thing is complicated by the changing line ups and intervening years so I’d not equate their situation to that of The Beatles. However I see your point, there’s a definite feel-good factor with 90125 not apparent in many other of their abums, which is what stands out with Abbey Road. Not all about the music making but the chemistry of the band. It’s telling isn’t it that 90125 is such a great record yet it is the first with this line up. Does it say that Wakeman and Howe were the divisive forces in the classic line up? I get the impression that the Yes Town wasn’t big enough for the both of them. Mike Portnoy and Tony performed ‘Acid Rain’ and ‘Paradigm Shift’ with Eric Gillette (The Neal Morse Band) on guitar and Diego Tejeida (Haken) on keys on the 2017 Cruise To The Edge. 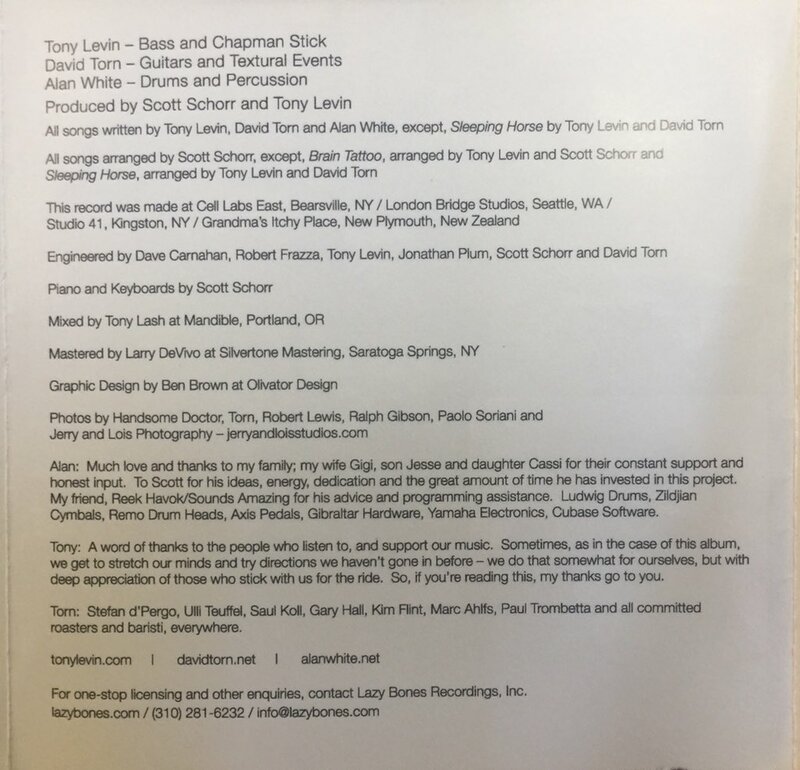 Another Tony Levin project was “Black Light Syndrome” with Terry Bozzio and Steve Stevens (BLS – get it?). A bit more experimental (so right up Tony’s alley) and Stevens (Billy Idol’s producer and guitarist) does some crazy wild stuff on guitar. They also released two CDs.